What I said about Transfer goes double for StringAche!! Amazing, well thought out and extremely useful sounds. EVERYONE OF THEM (something I cannot say for other Kontakt libraries full of fluff)! The sound design and attention to detail with the free Relic and paid Stringache are stunning. 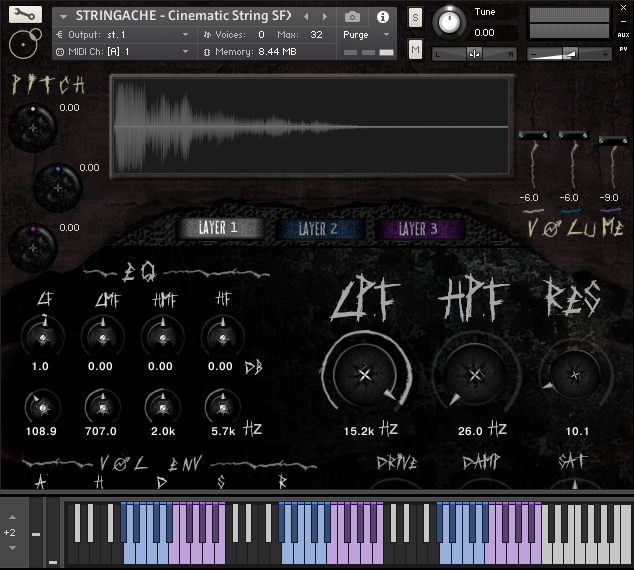 Tones of sounds with manipulation controls to make the sounds unique will set your horror productions apart from the others. I can firmly say this will be the go-to library for many years to come nothing can beat it for price or versatility or sheer amounts of sounds! You’re dealing direct with the composer, producer, sound design and Kontakt scripter. 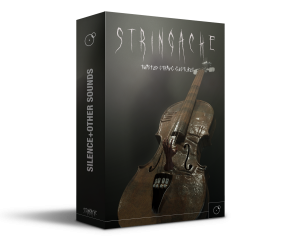 If you are lacking that huge sound and need cinema grade quality horror sound design and musical composition tools which get under the skin then this is the perfect bundle. You’ll not be disappointed. I’m looking forward to future releasings for this cutting edge composer and company. This library is exactly what I’d been looking for out there and has exceeded my expectations. Beautiful recordings of each sonic, rich and powerful. I’ve already begun to implement this into my work. My fear is that everyone else will also and being unique within this unique genre will be the challenge! The only thing I would have liked for this to include, or for a follow up library is to also have some legato notes played for other options. It’s a great source of content nonetheless, love it!